Firstly, for anyone who wishes to sell or rent out their house, cleanliness and presentation is paramount. No one wants to pay for a house with dirt, mould or stains, however it can be very frustrating and time consuming to stay on top of the cleaning yourself. On countless occasions, Northern Property Solutions have shown what an amazing difference a quick exterior wash can make in the sale of a property. No one wants to lose considerable value on their home for the sake of a quick but professional wash! Secondly, if you do not consistently wash your home’s exterior, mould, mildew, dirt and other contaminants can become embedded in the materials and structure. Have you ever felt, or know someone who has felt as though their home was making them sick? This could very well be the cause of a build-up of mould on your house’s exterior. A professional pressure-wash can easily cut its way through thick layers of contaminants and mould. ⇨ Makes your house shine! How do we wash the exterior of your home or business? We use a soft wash approach to avoid damages. This method combines safe, low water pressures with superior cleaning products. 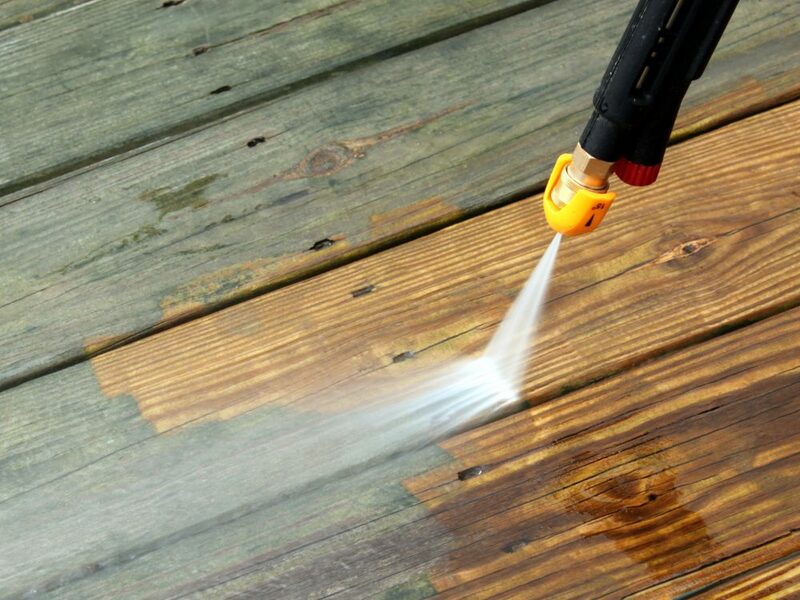 A high pressure washer is used on hard surfaces such as concrete. We will tailor our approach to the materials and structure of your individual property. Northern Property Solutions has a fast and affordable solution for you! Whether it is a pre-sale clean or general upkeep, Northern Property Solutions are your House Washing Northern Beaches specialists. With the expertise of Northern Property Solutions, your home can put its best foot forward. Save yourself from the hassle and aggravation of washing your house over and over again just because you didn’t do it right the first time. Contact our team and let your house shine. Get your free quote today!